Many different types of weapons have been used throughout the ages, giving you plenty of options when you are creating your historical weapons collection. At Buying a Sword, we carry a fantastic array of display weapons that are not intended for combat. 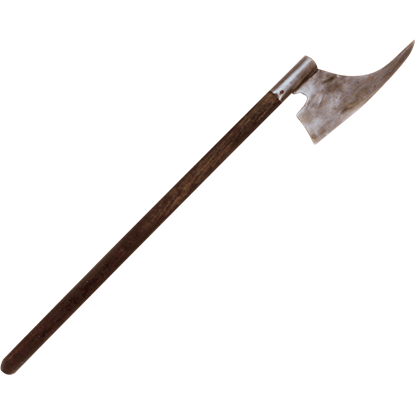 Many of these collectible weapons can function as costume weapons for Renaissance fairs, re-enactments, weddings, and theatrical performances. 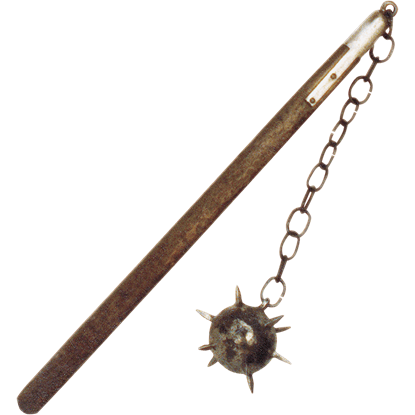 These ornamental weapons can be shown off on a stand or in a display case in your home or office as a unique statement piece. 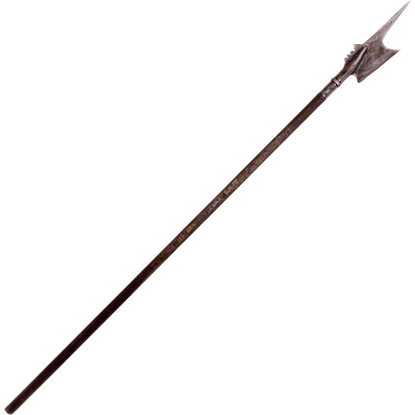 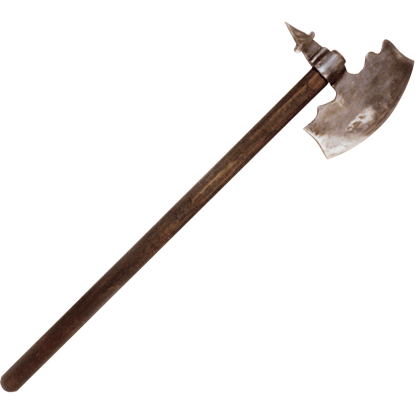 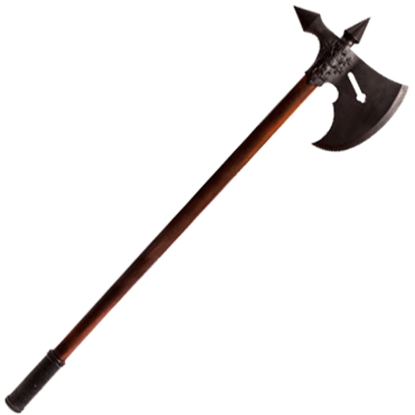 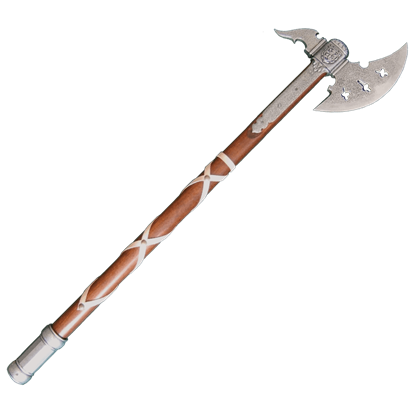 Our inventory includes many decorative polearms like battle axes, halberds, maces, flails, spears, and war hammers. 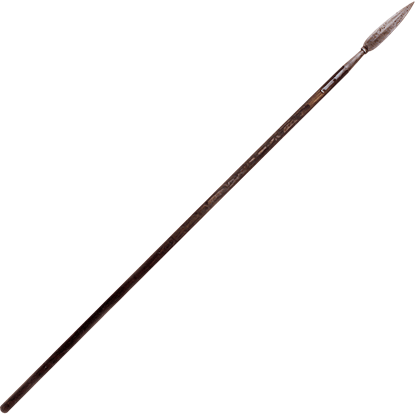 Additionally, we offer high quality decorative daggers. 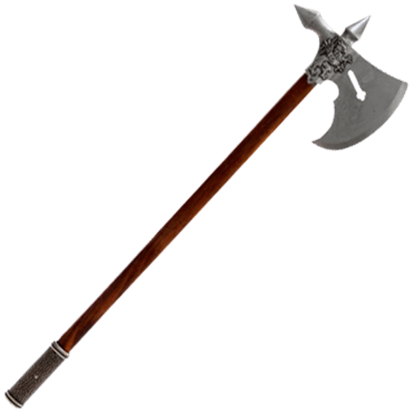 Crafted by top manufacturers like Denix, Marto, Art Gladius, and Deepeeka, these pieces appear in many different styles from various eras and cultures to ensure that you can find the right medieval weapon to suit your needs!